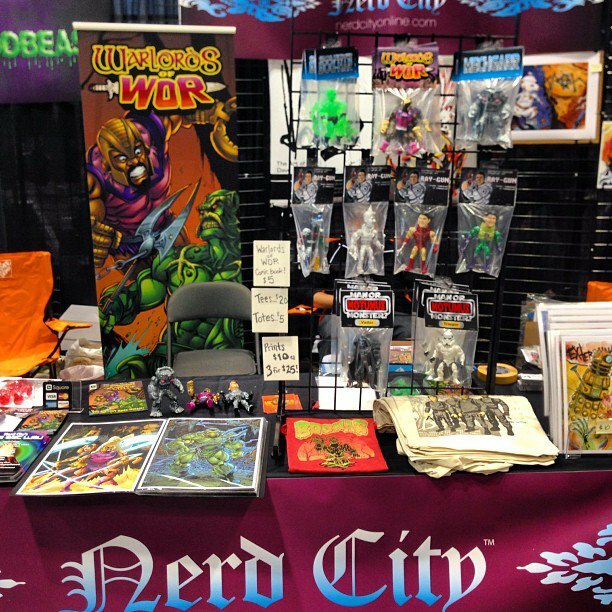 SOB Blog » » C2E2 Weekend is Here!!! We would like to give a shout out to our customer Brandon Barker at Man or Monster Studios. 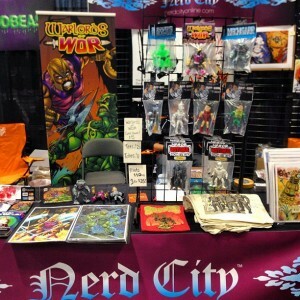 Visit him at the Nerd City booth (Booth #967) an pic up some of the awesome shirts and bags we have printed for him. This entry was posted on Friday, April 26th, 2013 at 8:38 pm	and is filed under Blog. You can follow any responses to this entry through the RSS 2.0 feed. Both comments and pings are currently closed.